Brawler continues to lead the pack with their newest family of carburetors in a black with red billet color combination. While the look is new, the out of the box performance is the same that you have come to expect from Brawler. 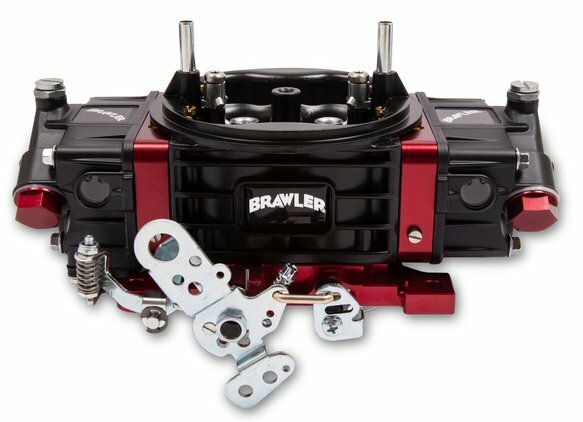 Brawler continues to lead the pack with their newest family of carburetors. 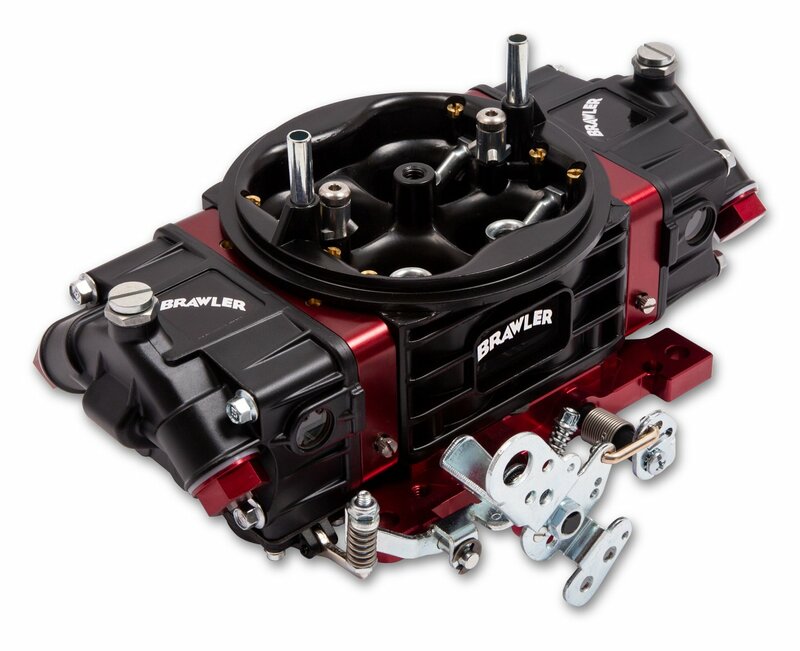 Brawler carburetors are precision machined and hand-assembled by craftsman right here in the USA. 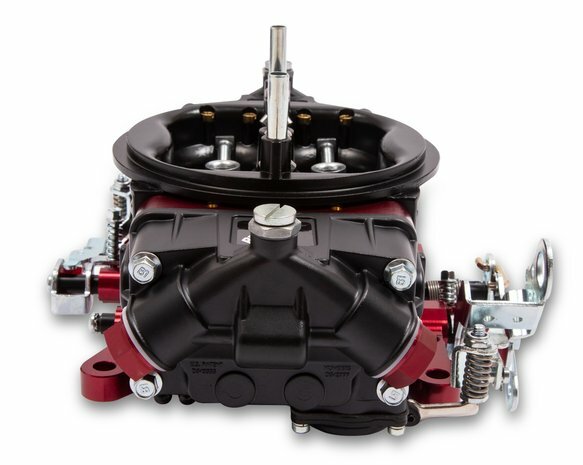 The Brawler family of carburetors include models for your daily driver to your race car. 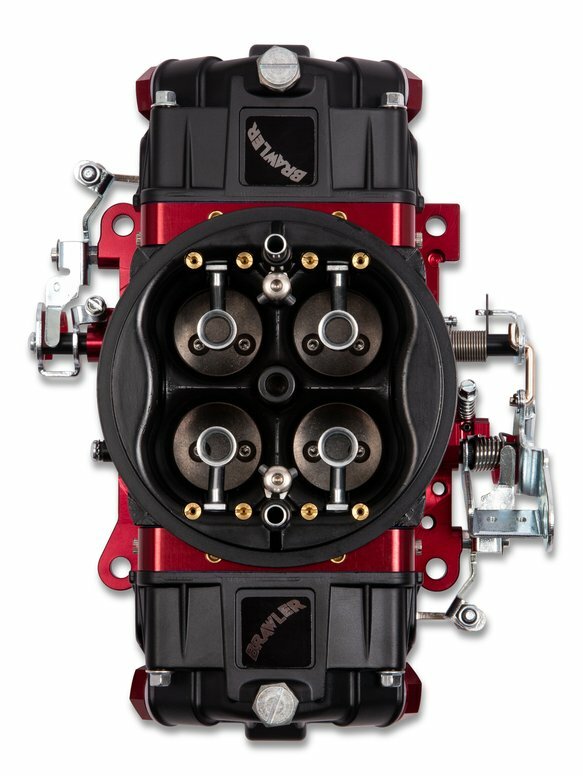 These carburetors work hard just as their name implies- just raw bare knuckled performance that you can rely on. 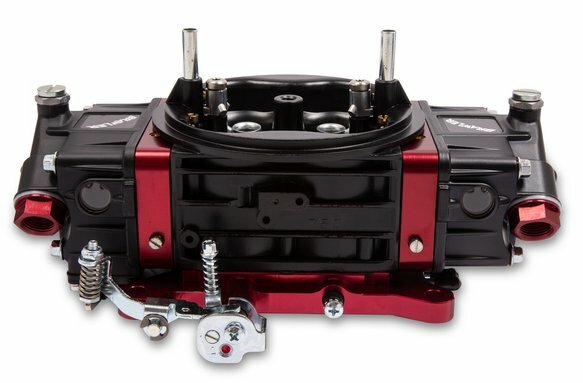 The third phase of new carburetors build on the success of the originals by adding more cfm sizes and options including a black coated finish with red billet metering blocks and throttle bodies. 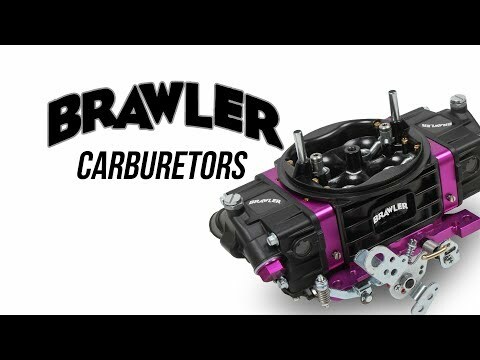 Brawlers come with the latest technology in air/fuel calibrations for today's street or race engine demands. 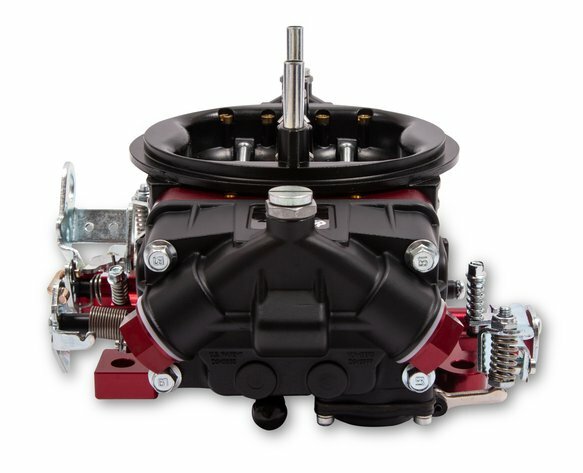 The Brawler family of carburetors are all made from light-weight aluminum components. 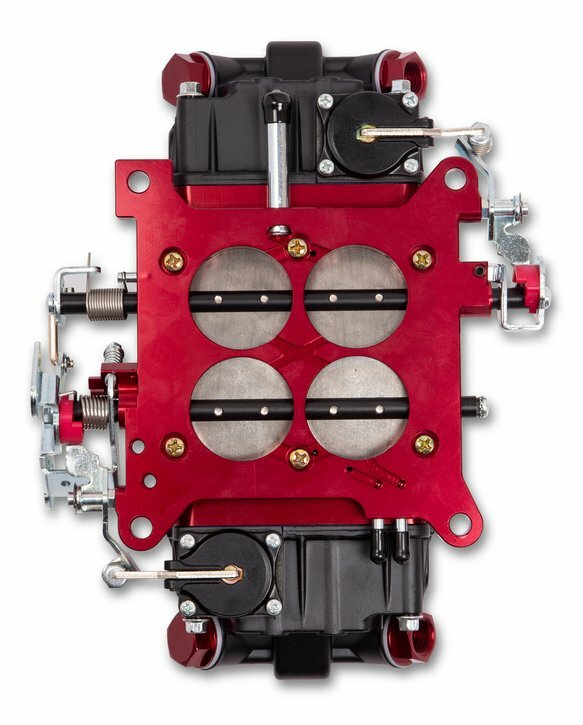 They offer all the tunability that you would find from more expensive carburetors in the market.